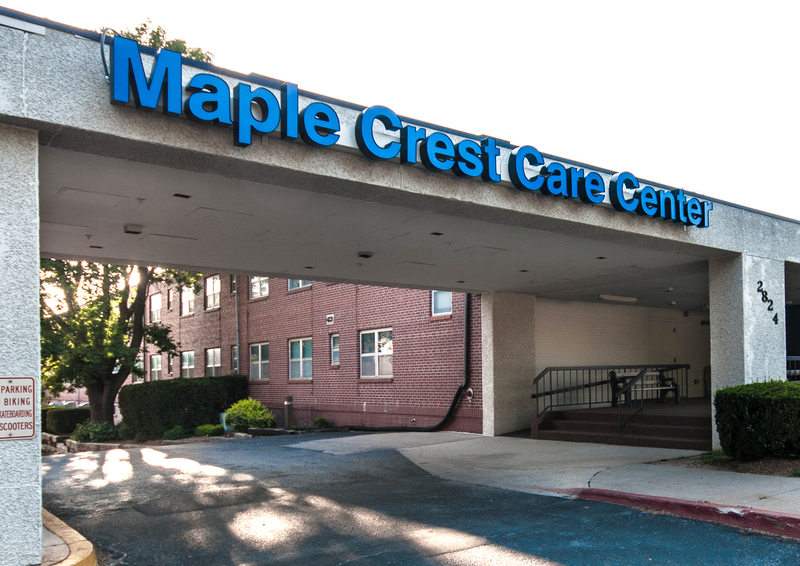 In 1929, the founders of American Baptist Homes of the Midwest (ABHM), the not-for-profit parent company of Maple Crest, defined our mission as "charitable, educational and religious for the physical and spiritual care of those persons who experienced difficulty in adequately providing for their own well being." To ensure our Mission continues ABHM and Maple Crest established the Mission Legacy Fund. Your donation to the Mission Legacy Fund helps to secure the future of our Mission and we continue to empower older adults by providing choices for housing, services and technology that enrich body, mind and spirit.